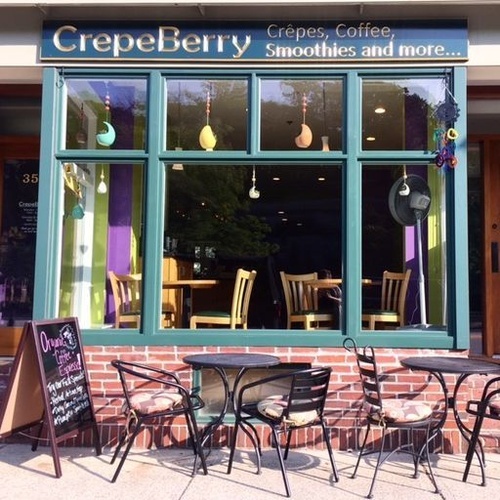 We are a 24-seat café located in Wellesley Hills, MA! Right across from the commuter rail station! 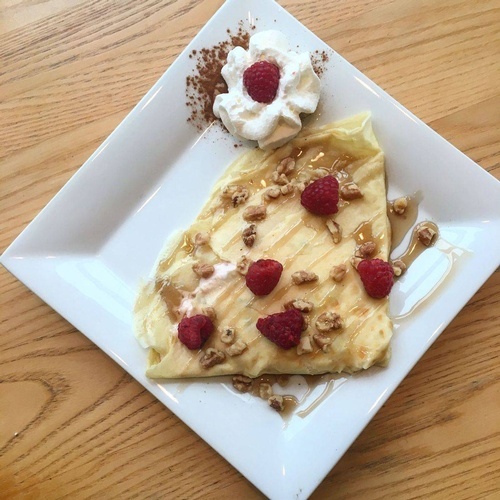 Our menu consists of a variety of vegetarian crepes, bagel sandwiches, toasts, smoothies, acai bowls and more! We offer counter service but do not have a full wait staff. We have FREE Wi-Fi and are a great place to hang out and get some work done!